KHUJAND, Tajikistan -- A farmer from Tajikistan is set to help contribute to NATO supply lines in Afghanistan, according to the Macedonian branch of Ecolog International (EI), a United Arab Emirates-based company. Under the deal, Tajik farmer Tolib Khasanov will provide 100 tonnes of onions to NATO troops working to provide stability in Afghanistan, Benedikt Garcia, head of food procurement at EI, told Caravanserai. The contract was signed on the sidelines of the annual "Sughd: Valley of Possibilities" international trade fair held in Khujand on July 6-7, he said. Garcia said he has been working with Tajik entrepreneurs for several years and is hoping to supply other Tajik fruits and vegetables. "For many years now, we have had to deliver fruits and vegetables to the coalition forces ... from Turkey," he said. "Why shouldn't we cut the distance?" EI, in co-operation with the Hisor-based Sitabr agricultural company, delivered more than 2,000 tonnes of fruits and vegetables from southern Tajikistan in 2017 to feed the troops, Garcia said. "Sughd Province possesses tremendous potential in terms of delivering environmentally pure dried fruits to Europe," he said. 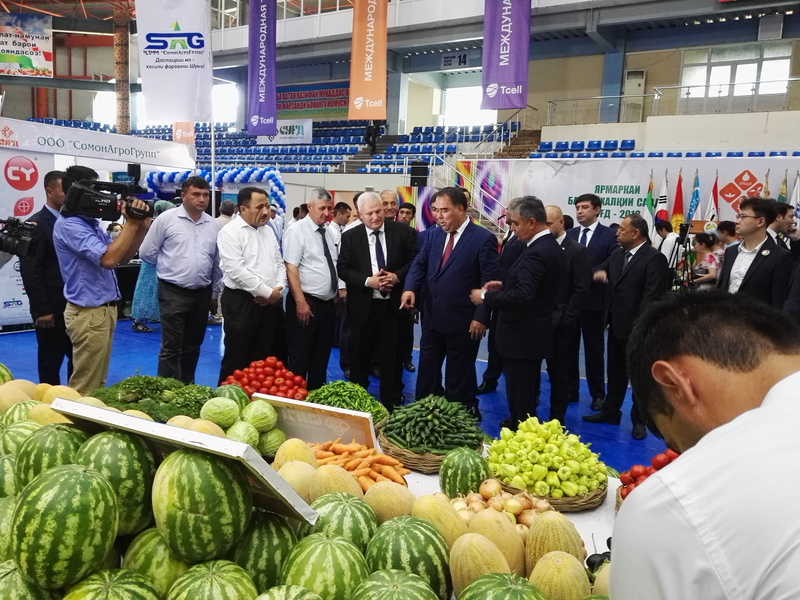 "They have excellent flavour here," he said, adding that Tajik food producers have work to do in meeting international certification standards. "We have very stringent requirements," he said of his firm. "The goods must comply with high-quality standards, especially for food safety." 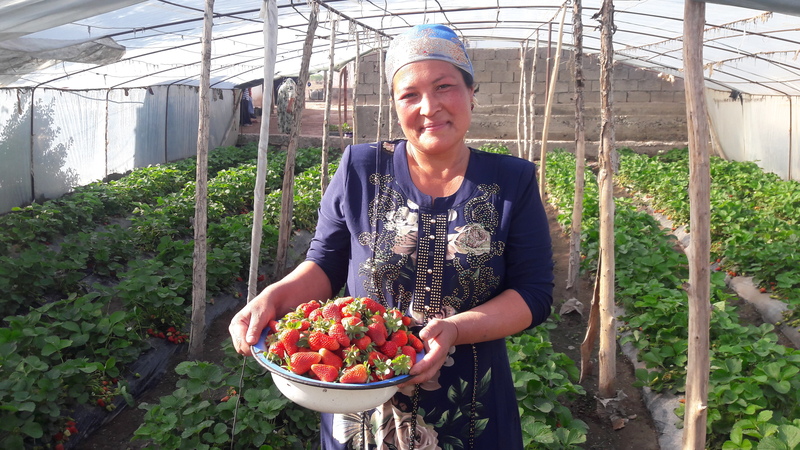 California strawberries, adapted to the conditions in Khatlon Province, are bringing a stable income to Tajik women and their families. Threats to the environment and to public health haunt Tajikistan 27 years after the Soviet collapse.